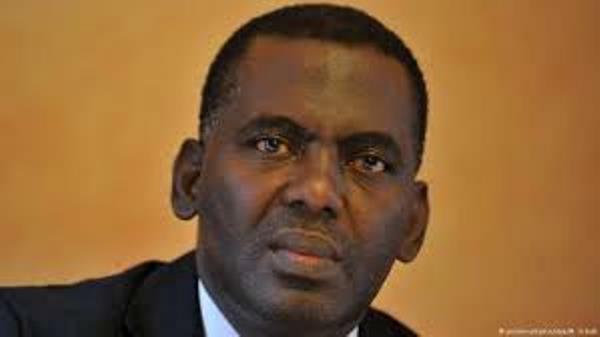 Mauritania's anti-slavery leader Biram Ould Dah, a candidate for September’s legislative and local elections has been jailed on the orders of an investigating judge, a judicial source disclosed in Nouakchott. The president of the Initiative for the Resurgence of Abolitionism (IRA) was arrested last Thursday in Nouakchott, following a complaint filed by a local journalist who accused him of defaming him and encouraging his supporters to harm him. However, in a statement, IRA declared that "the sole purpose of his arrest was to compromise his candidacy which must be validated by the National Independent Electoral Commission (CENI)”. Ould Dah has served two previous prison sentences, in 2012 and 2014 respectively, for burning religious books and assault on law enforcement officer during a demonstration. He ran for president in the June 2014 election, and obtained more than 8 percent of the votes. Officially abolished in Mauritania in 1980, slavery was banned by law in 2007 before being classified as a crime against humanity and further proscribed in 2015.